With the 88th Academy Awards on the horizon we thought we’d take a look at some of the social media numbers around three of the top categories — namely Best Actor, Best Actress and Best Director. Whist we know very well that the Oscars isn’t a popularity contest we’re still keen to understand if social might have any correllation with who actually wins and so we looked at two metrics for each nomination — social following and the volume of conversation from audiences stating that they should or will win. For the latter we’ll be making use of Constellation, our tool for measuring and analysing social conversation relating to Celebrities, Movies, TV and Music. Looking first at follower numbers it is clear that Leonardo DiCaprio has the largest social following whilst Bryan Cranston, who has seen widespread attention for this role in ‘Breaking Bad’ in recent years, is second. Key to these numbers is the fact that both actors have active ‘official’ social profiles which keep their fans both engaged and up to date. Analysis of social conversation from Constellation about who should win we see that DiCaprio again sees the highest numbers, although this is hardly surprising considering that the issue of whether or not he will finally win that ever elusive Oscar is a key conversation point this year. Whilst there was a prominent spike in conversation relating to Saoirse Ronan’s nomination for Brooklyn around the time the Oscars were announced it is actually Brie Larson who has seen the most people state she should or will win, in this case for ‘Room’. Interestingly, Jennifer Lawrence’s huge social following did not translate into a high numbers of her followers talking about her picking up an Oscar for ‘Joy’ — although of course this could well be because she’s already picked up an Oscar in this category before. The next along in terms of follower sizes was Alejandro Iñárritu whose movie ‘The Revenant’ saw a strong showing at the Golden Globes and who also picked up the award for ‘Birdman’ last year. So will these numbers have any bearing on the who wins this coming Sunday? 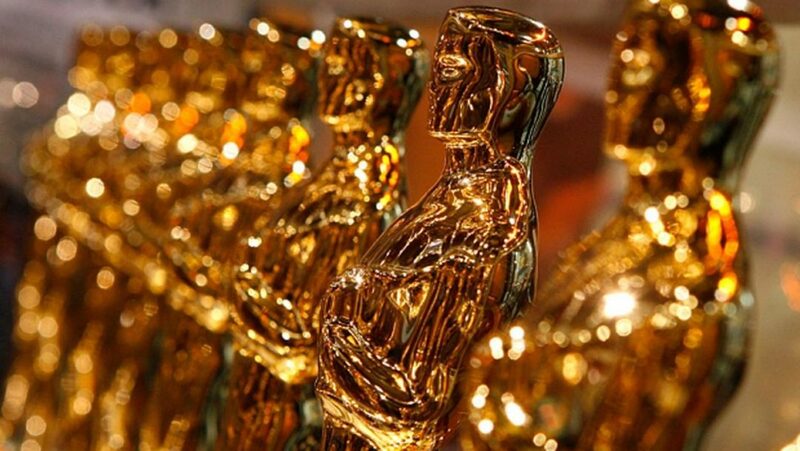 We’ll be back in a week to look at the results but until then, enjoy the 88th Academy Awards!